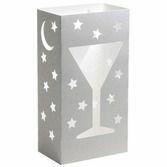 Light up the night with our lovely Luminaria bags and sleeves. 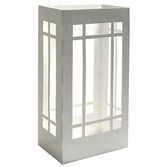 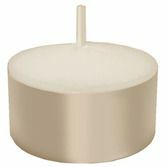 For a holiday party, wedding, or any other nighttime event, our flameproof Luminarias are the perfect way to decorate. 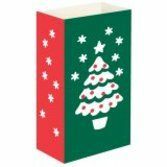 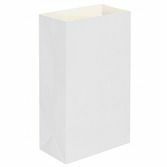 Line a walkway or steps with these Luminaria bags and sleeves for a great, festive effect.